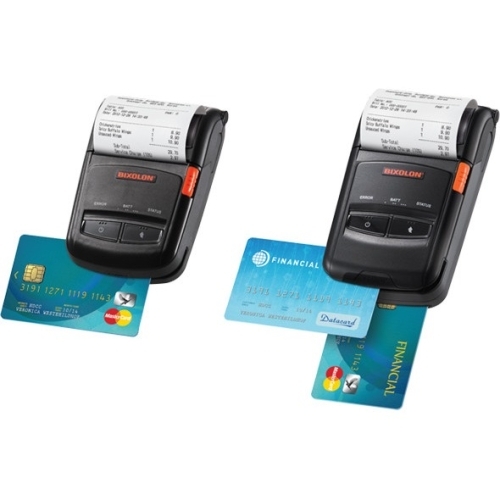 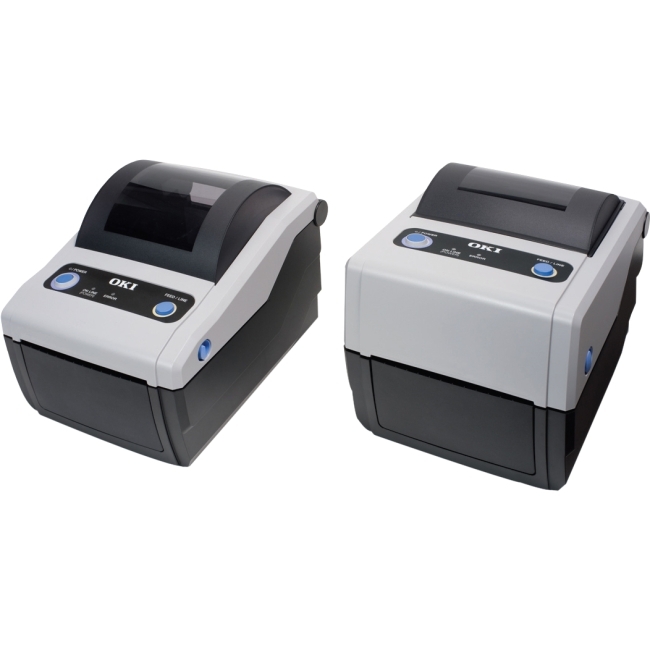 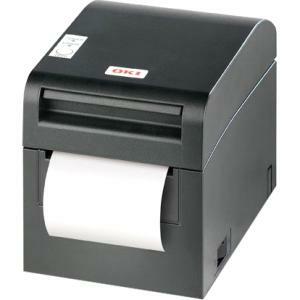 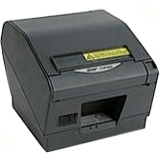 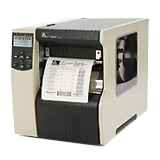 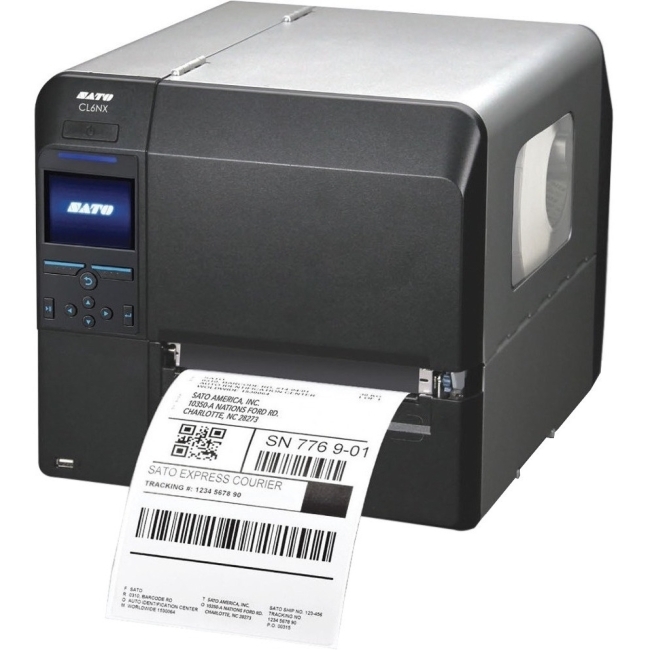 LD610 Series Thermal Transfer and Direct Thermal label printers from OKI deliver quality output for mid- to high-volume applications. 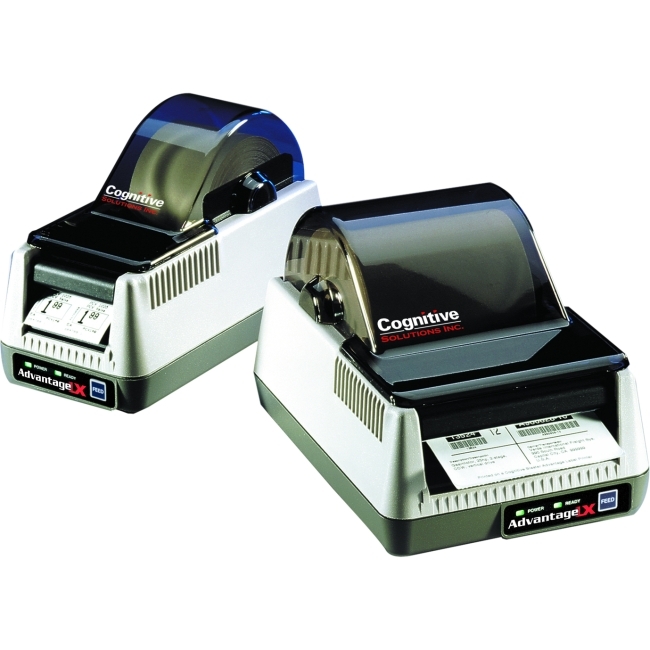 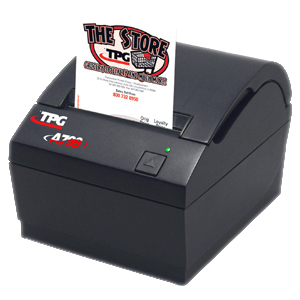 To satisfy your most demanding requirements, they feature a robust design, fast print speed and extraordinary ease of use. 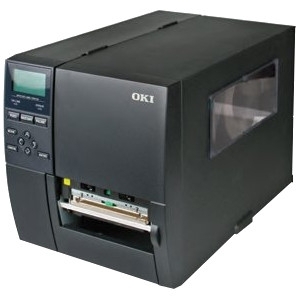 In fact, they're so reliable that OKI backs them with a 2-Year Advanced Overnight Exchange warranty.